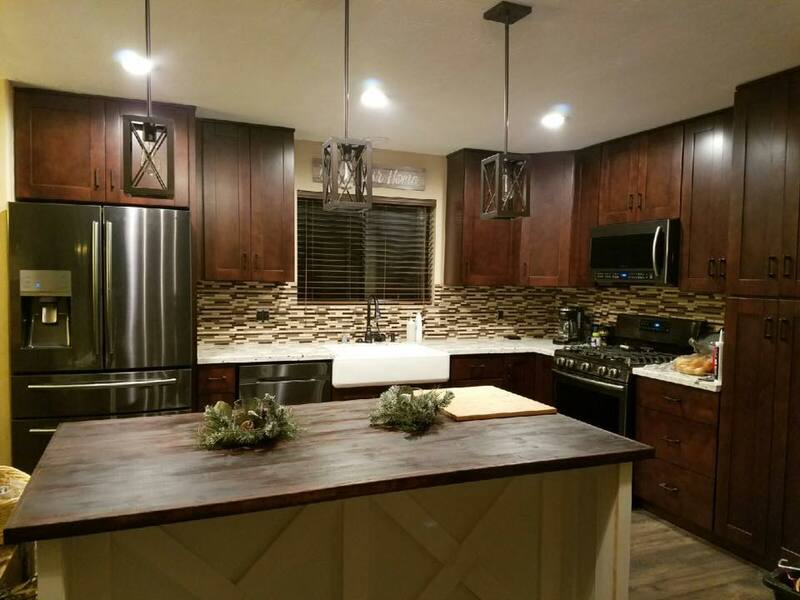 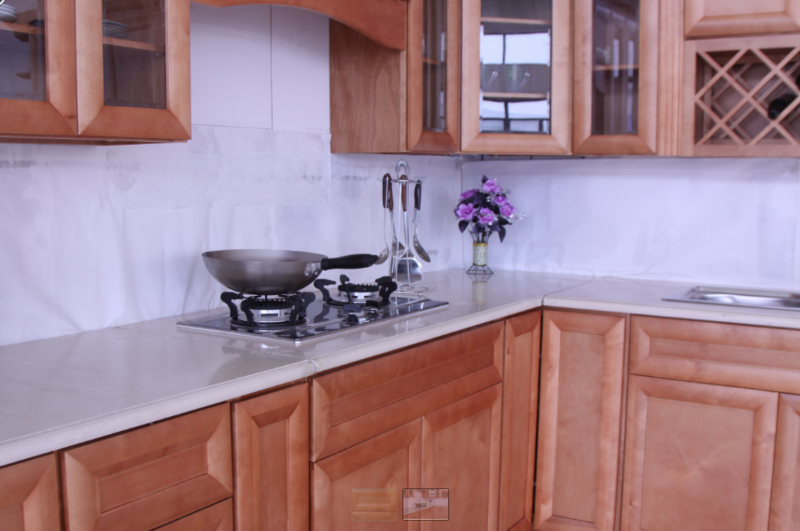 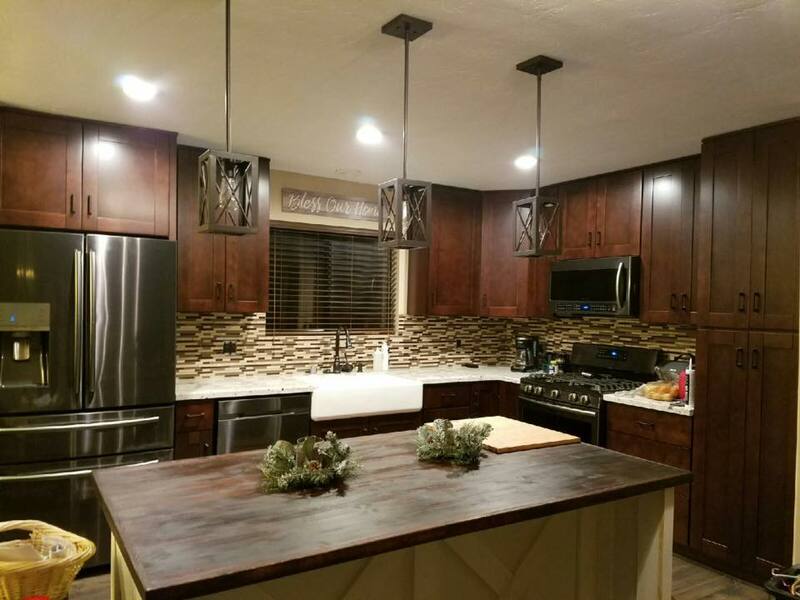 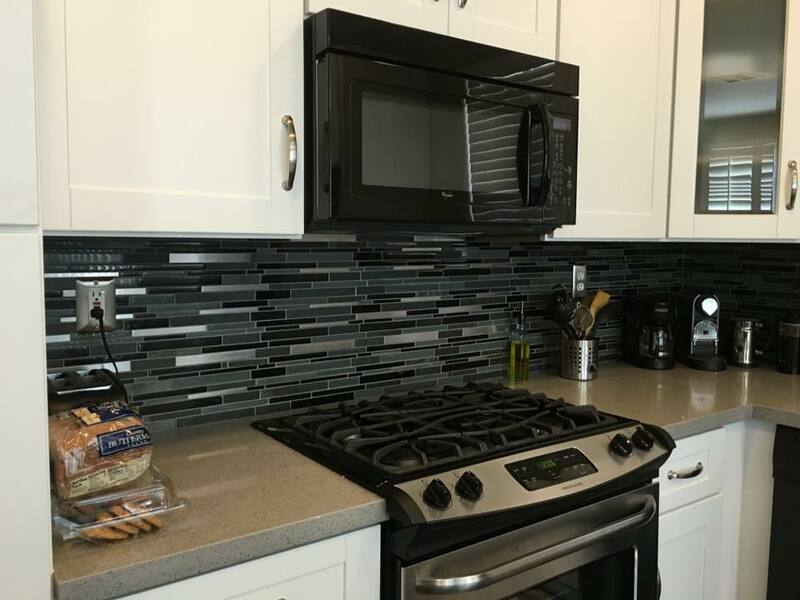 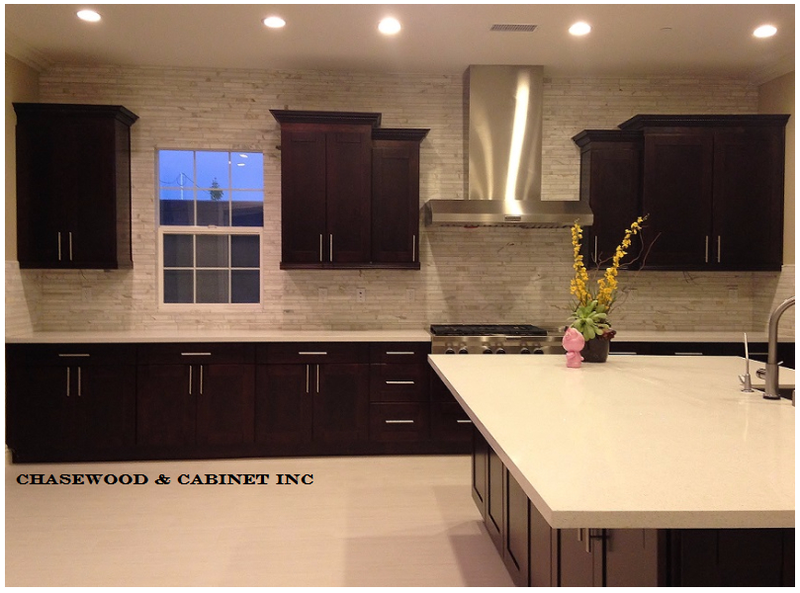 At United Bros Kitchens, we are committed to providing you with the highest quality custom cabinets with exceptional customer service. 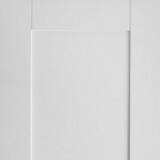 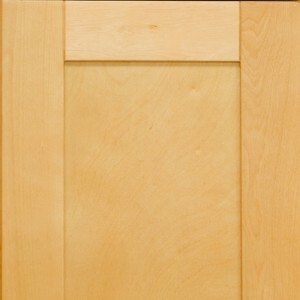 Based on our experience, the products we select are the best on the market and we guarantee our workmanship and design. 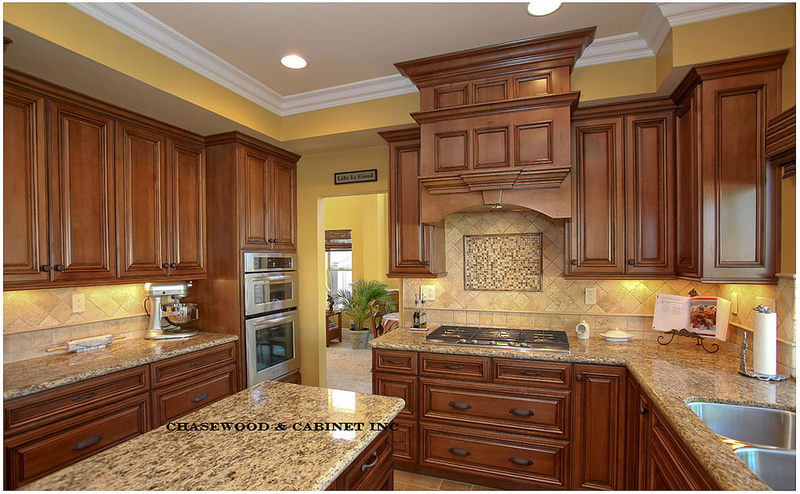 Custom cabinetry is a great choice when you evaluate how long custom cabinetry's lifespan is compared to cheaper stock kitchen cabinets. 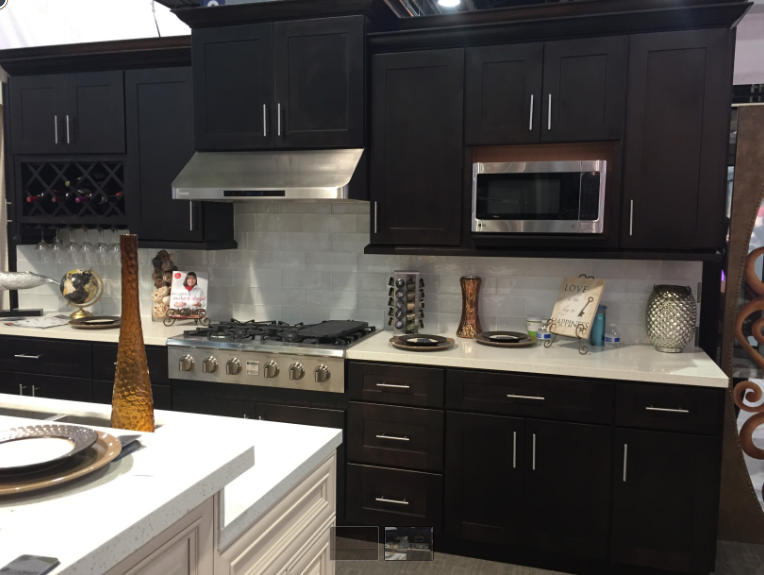 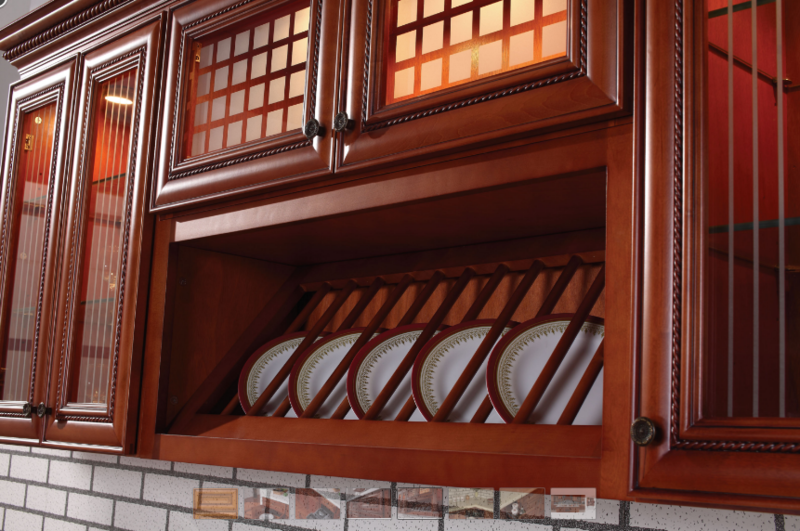 Better materials and better craftsmanship can insure that your custom cabinetry lasts up to three times the lifespan of traditional stock kitchen cabinets. 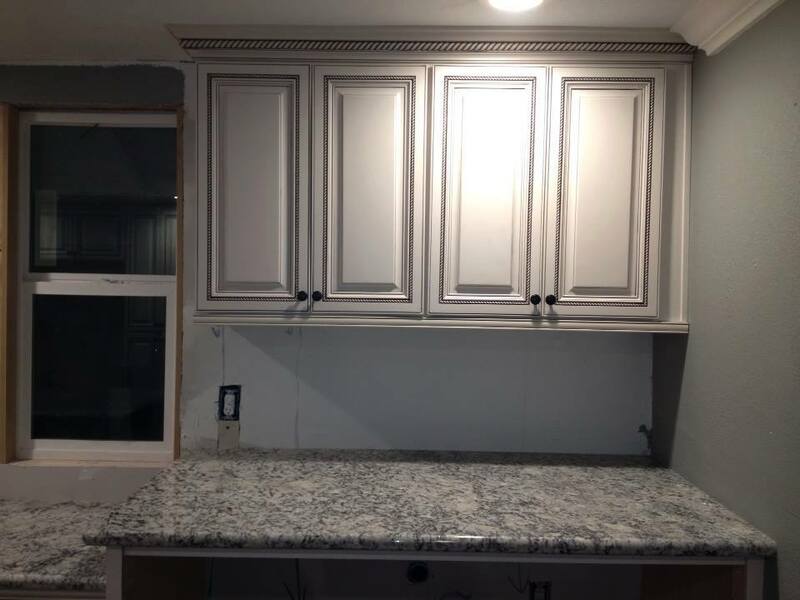 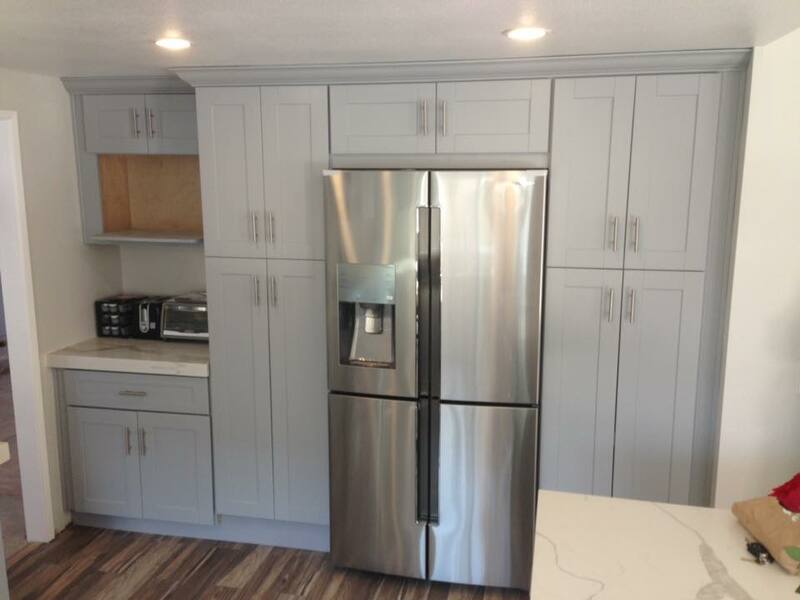 With custom cabinetry you can carefully orchestrate every inch of space in your kitchen to make sure that you get the storage and counter space you need. 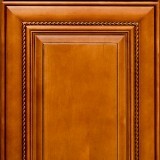 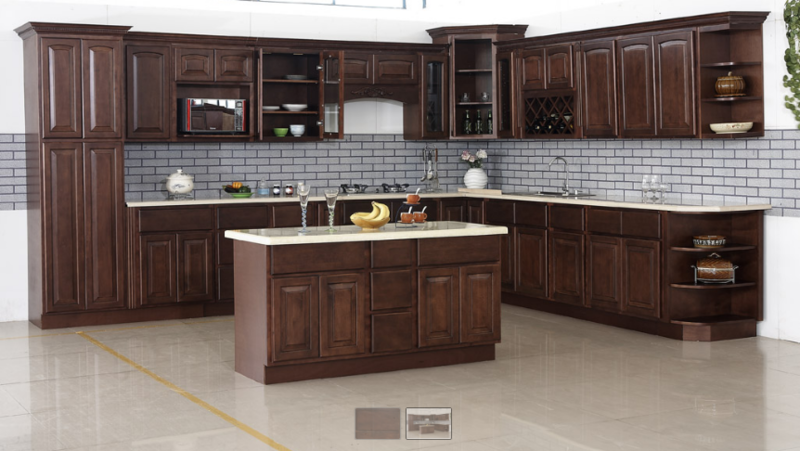 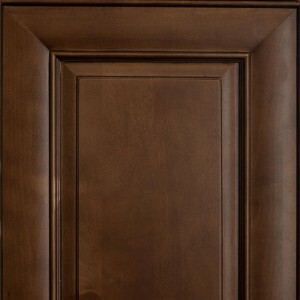 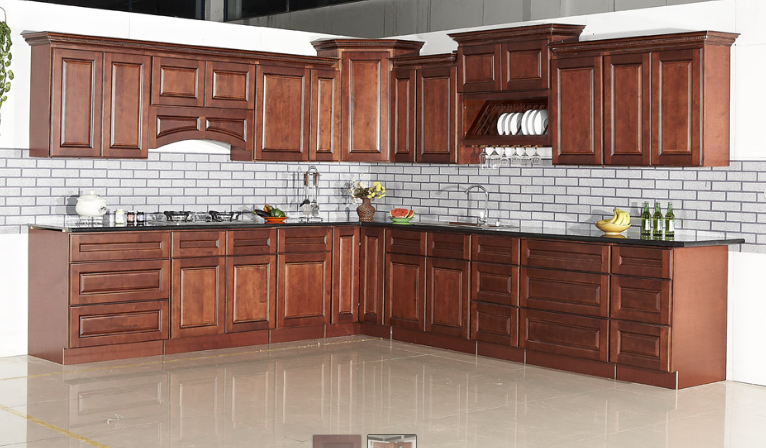 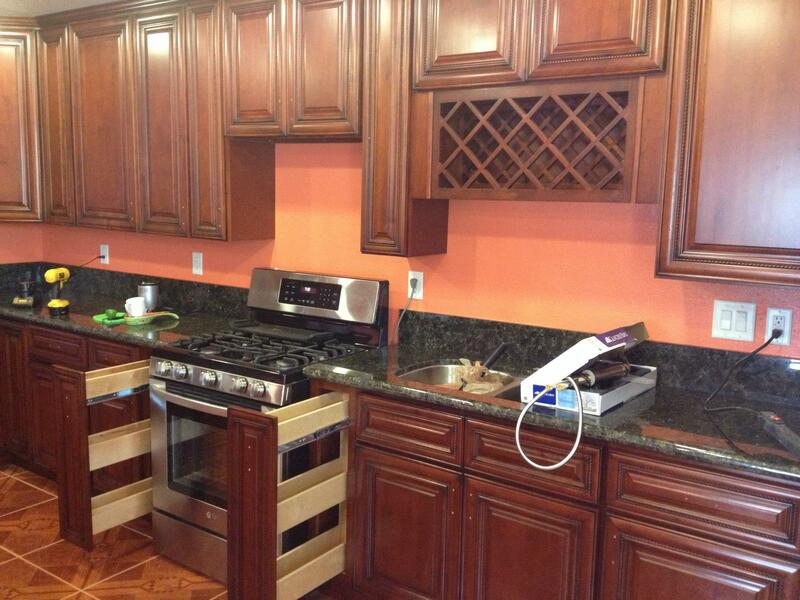 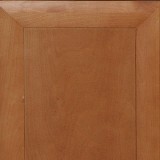 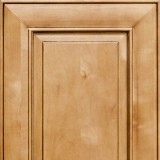 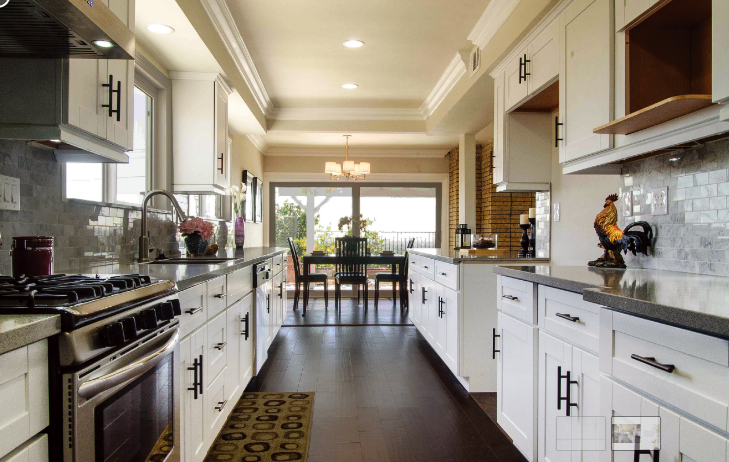 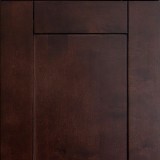 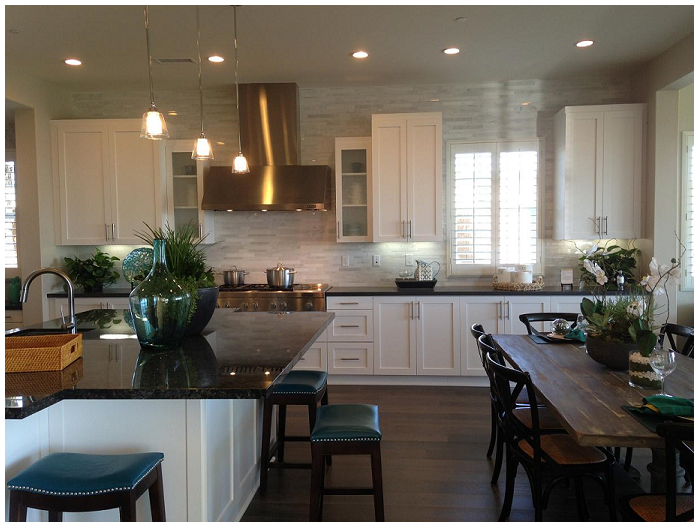 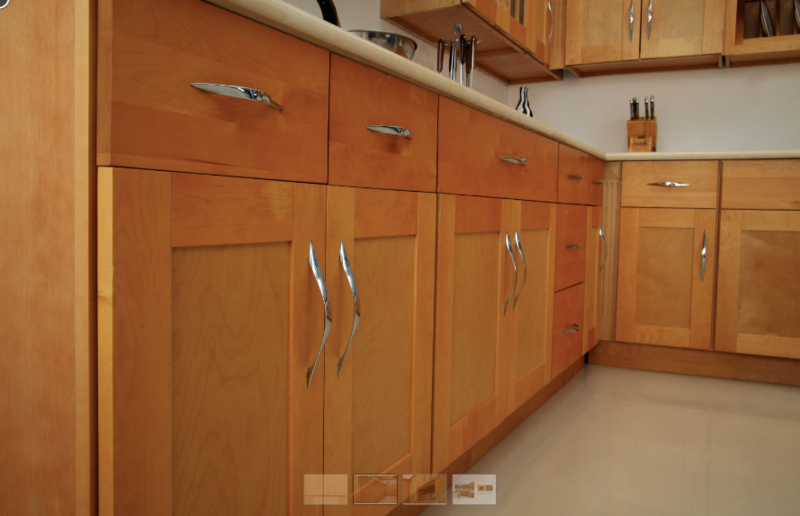 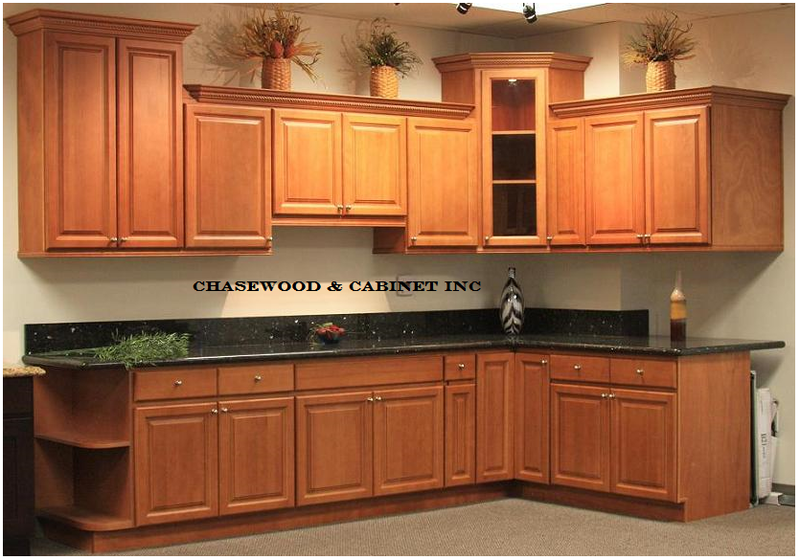 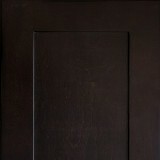 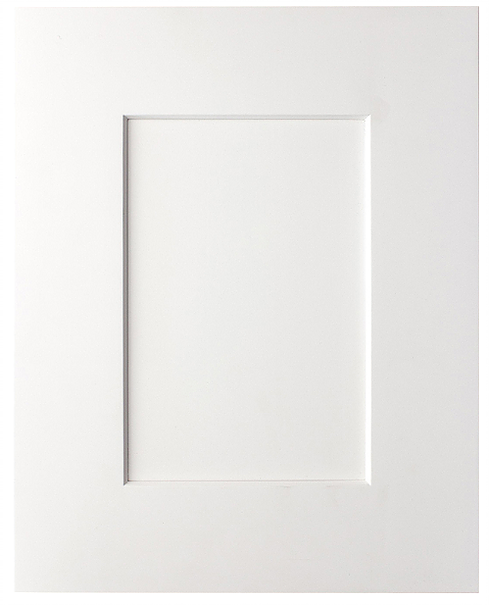 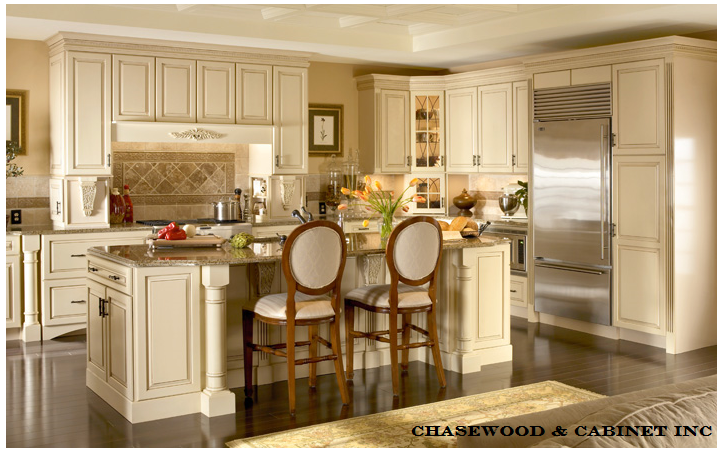 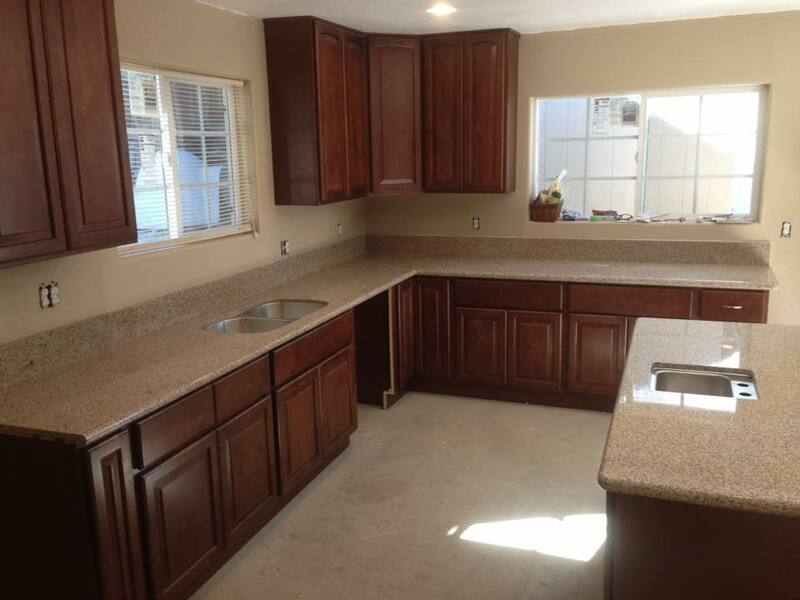 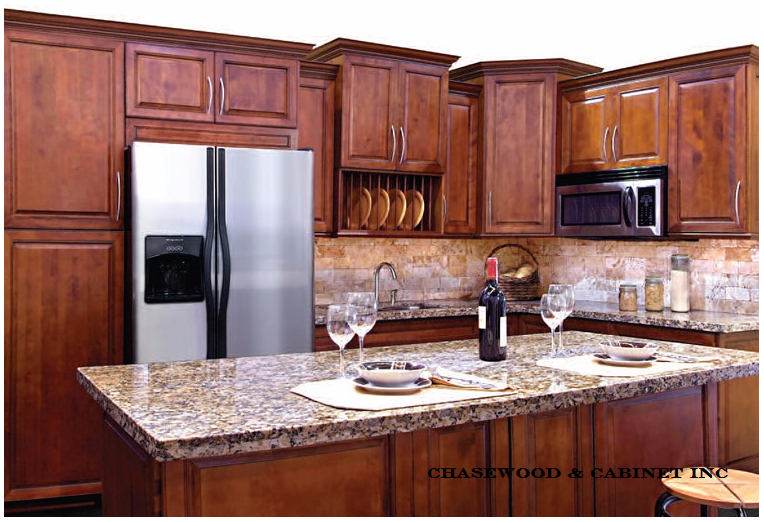 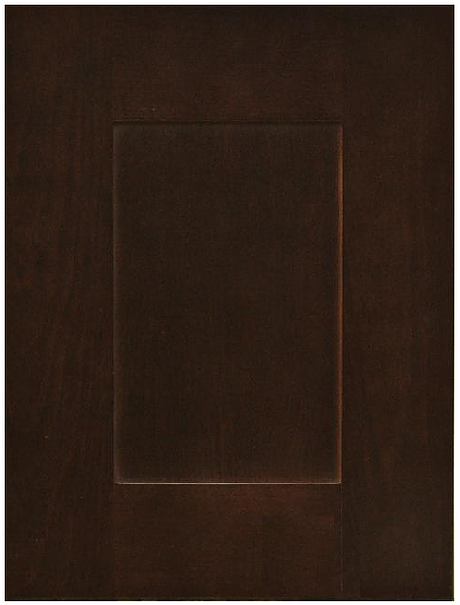 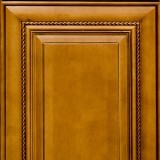 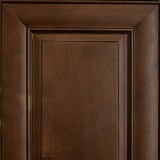 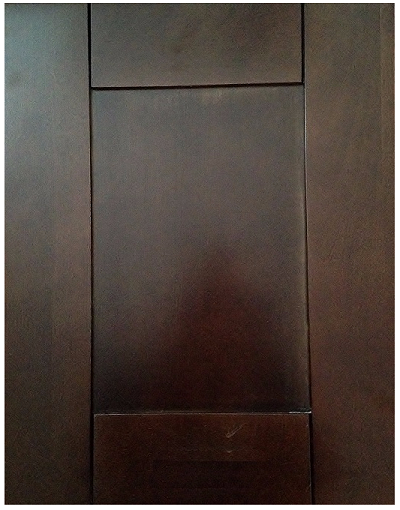 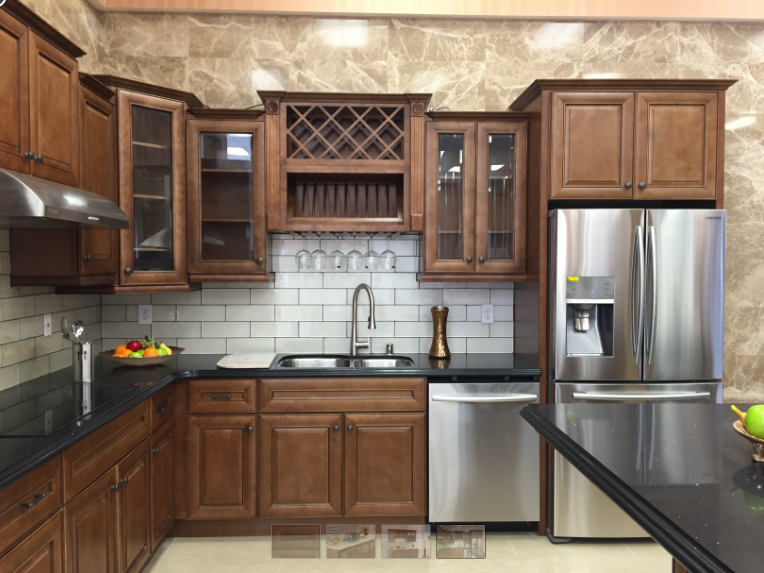 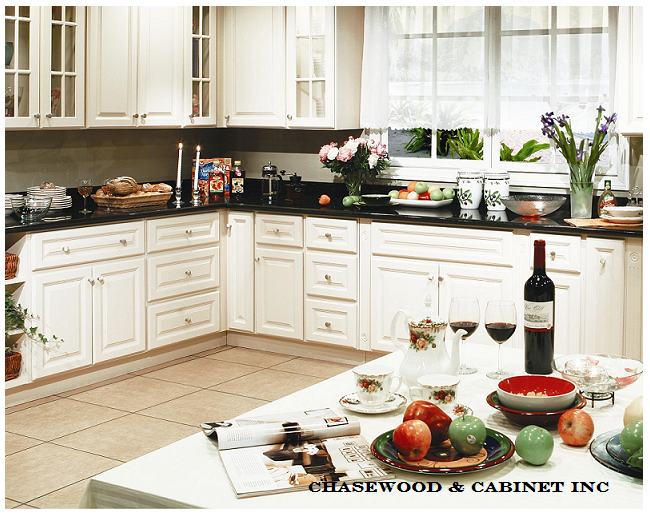 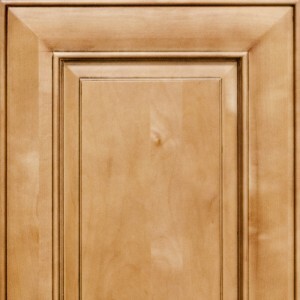 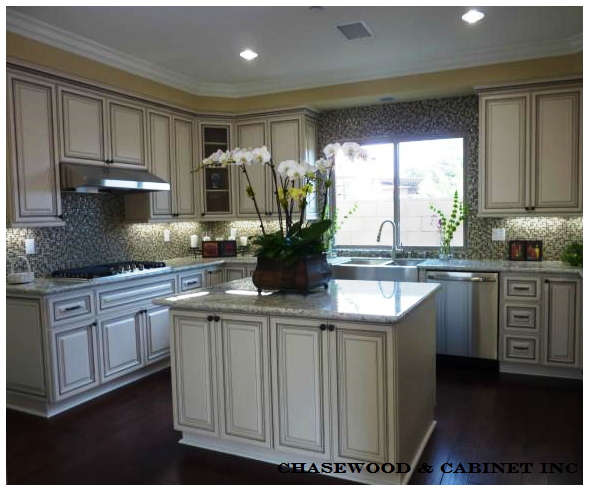 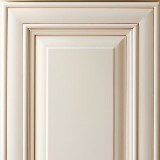 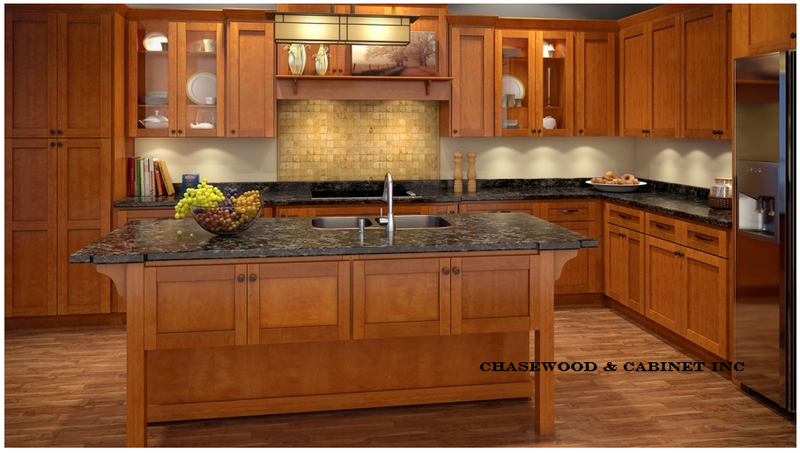 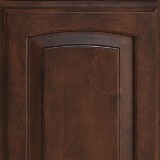 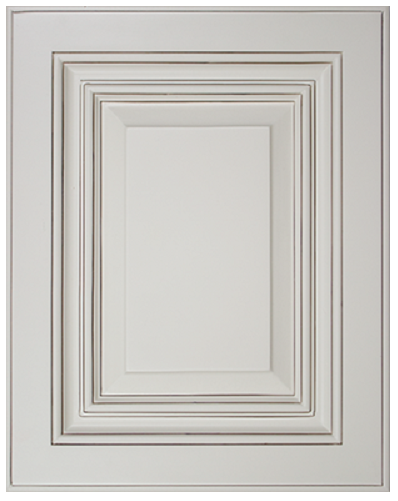 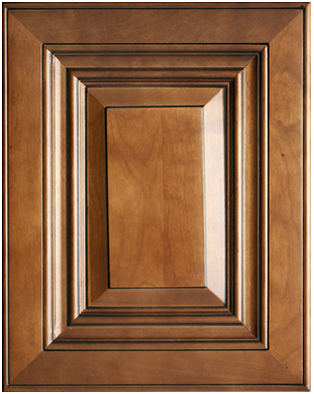 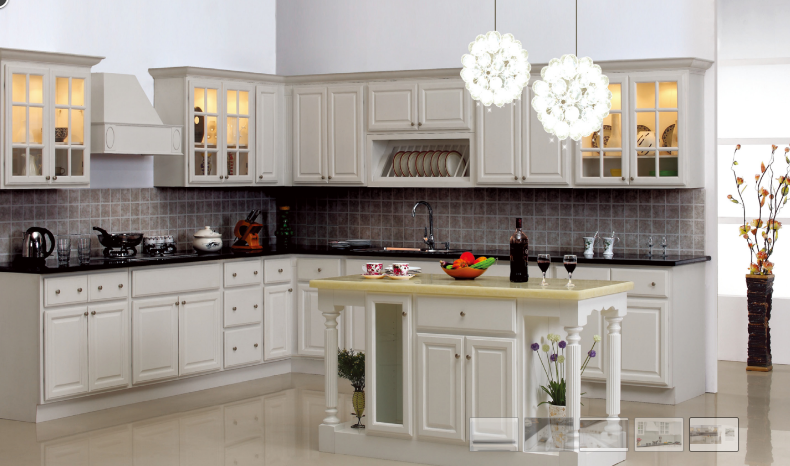 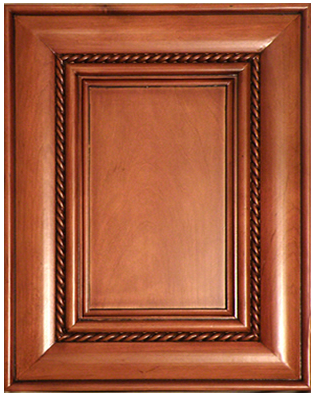 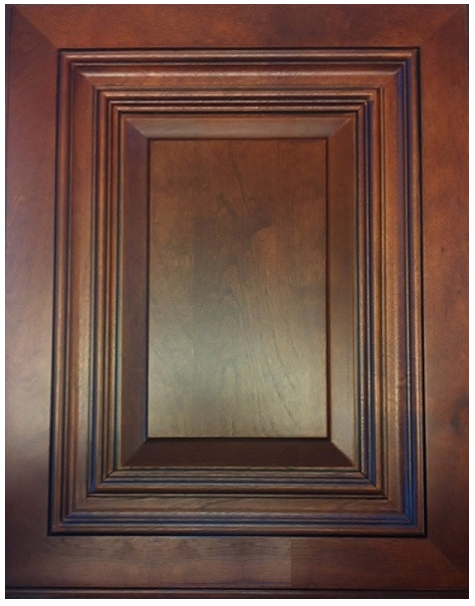 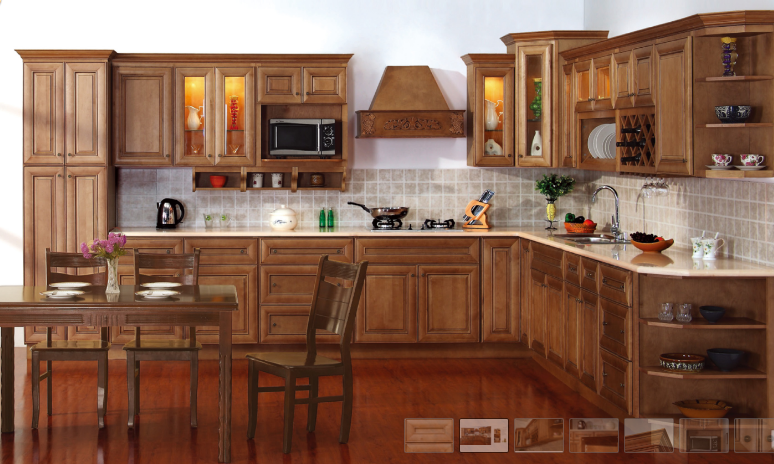 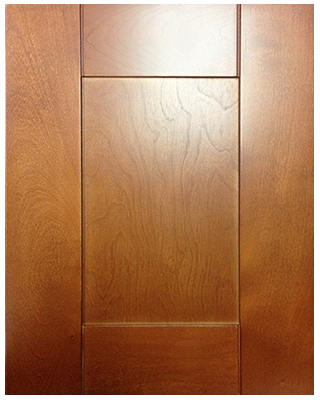 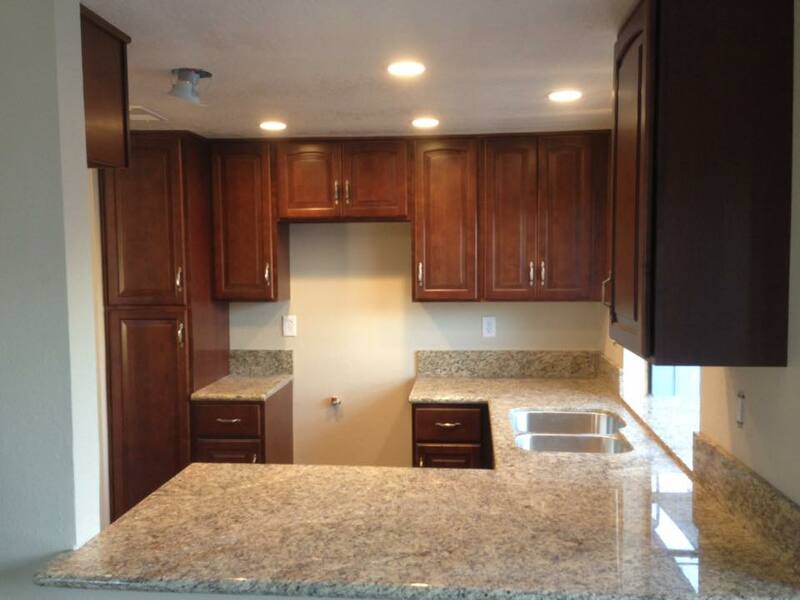 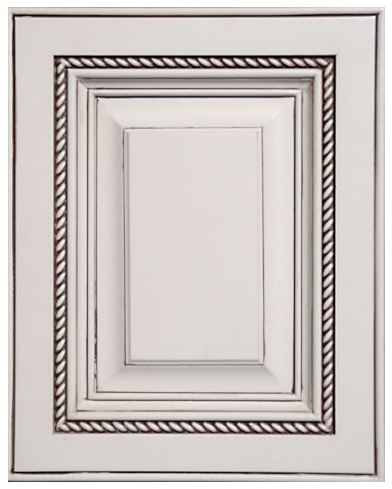 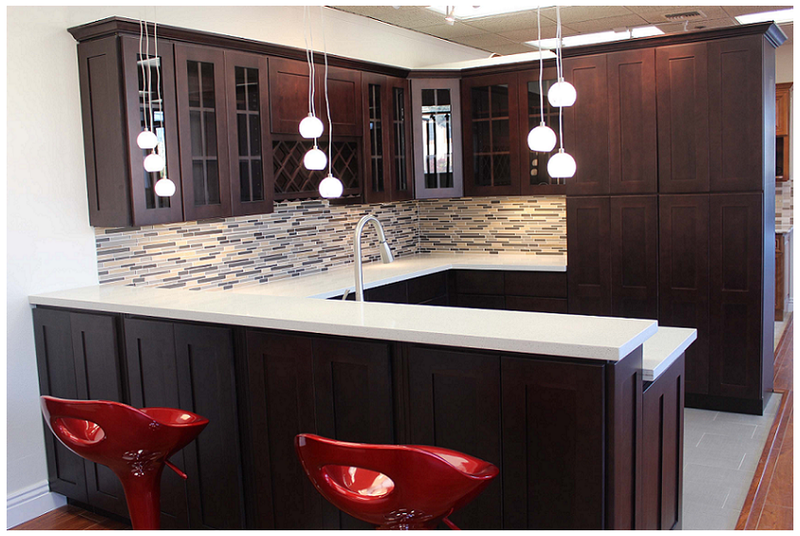 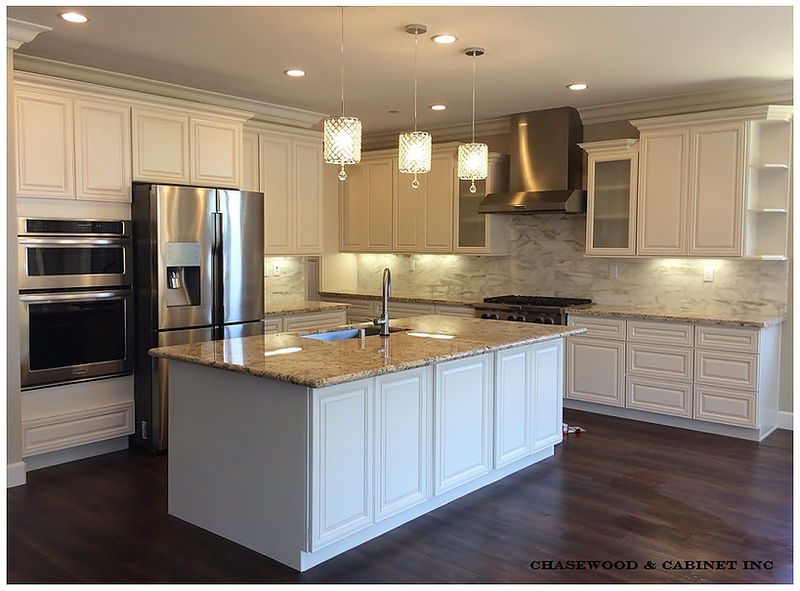 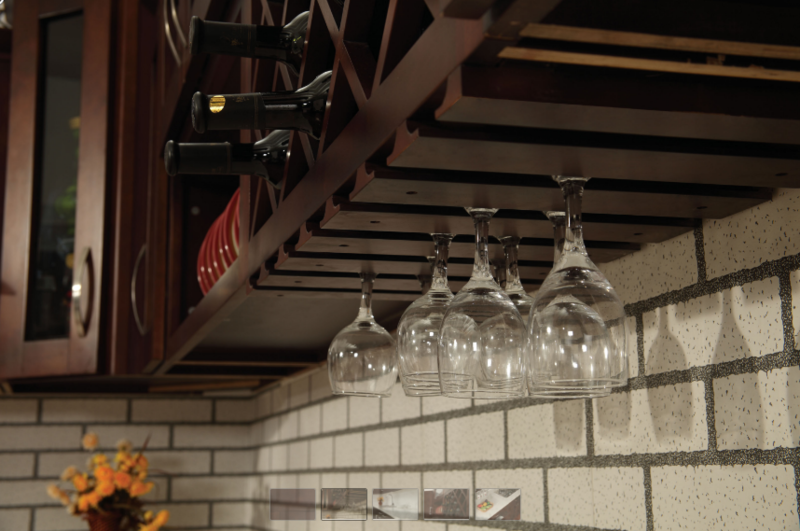 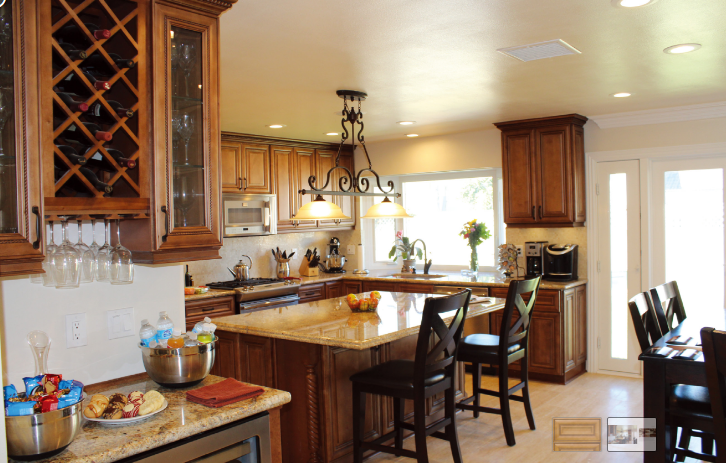 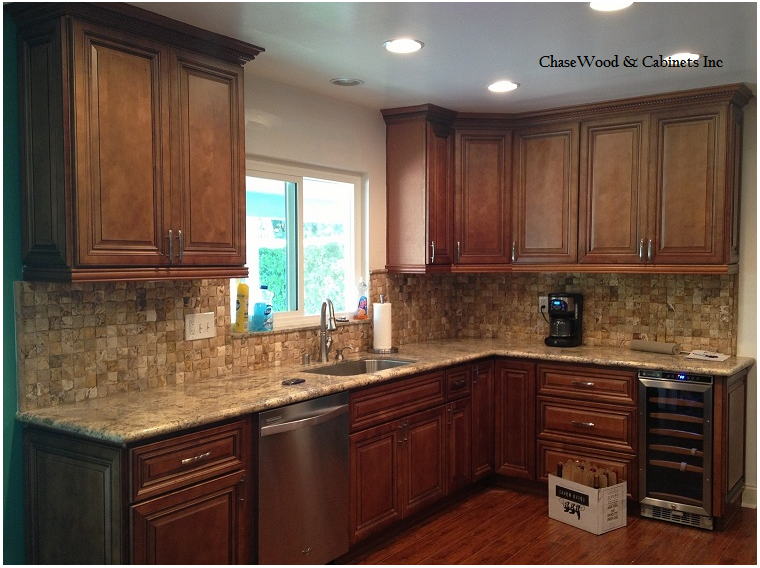 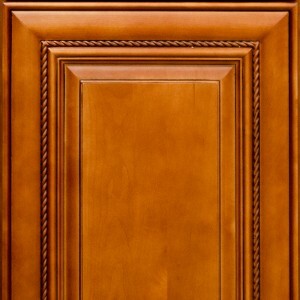 The cabinets we use range from the finest and highest quality solid hardwoods to fine wood cabinetry. 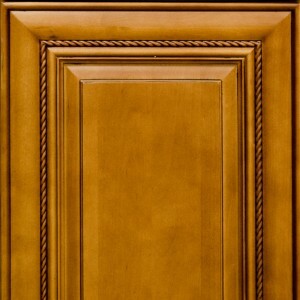 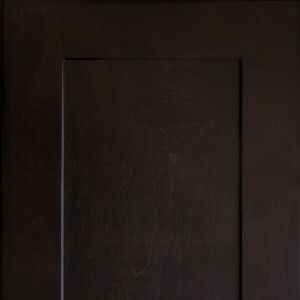 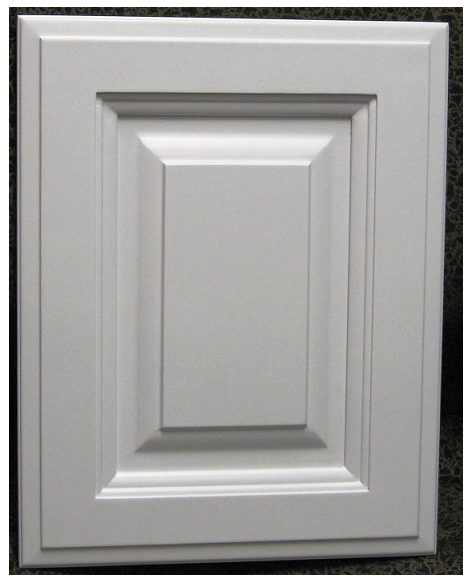 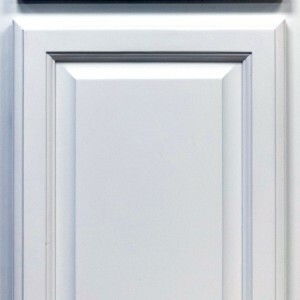 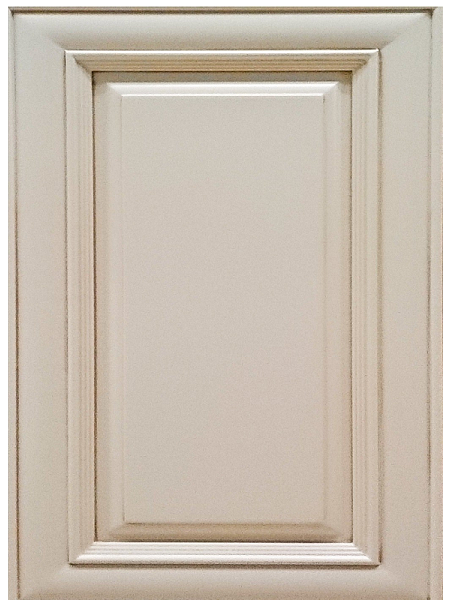 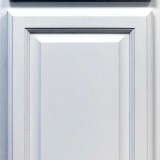 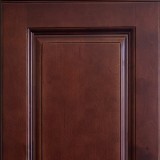 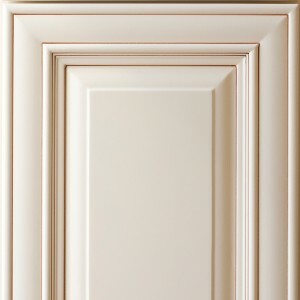 In addition to specialty hardwoods and fine wood cabinets, we offer custom door styles, finishes, distressing techniques and refacing to transform your dream into a reality.